Home / News / NTR waited for this for 12 Years! NTR waited for this for 12 Years! Janatha Garage has turned out to be biggest hit of the year, and Young Tiger NTR is extremely happy with the result at the box-office. 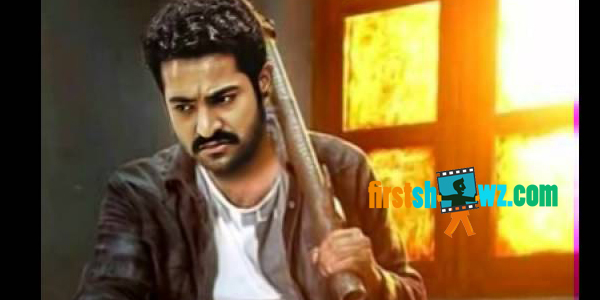 NTR has thanked each and every team member of Janatha Garage at the Thank you meet held in Hyderabad, and stated that he has waited for this kind of a hit for the last 12 years. He thanked director Koratala Siva personally. “I have waited 12 years for this kind of a hit. It has finally come in the form of Janatha Garage. I will forever be indebted to Siva. This success of Janatha Garage is very special for me. I will do films with extra care from now onwards,” NTR said. NTR, Koratala Siva, Samantha Ruth Prabhu, Devi Sri Prasad and producers attended the thanks meet.